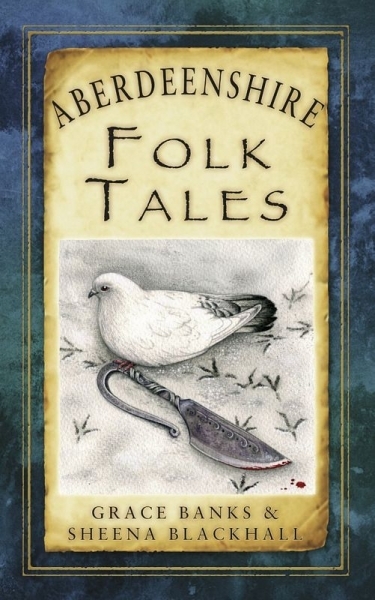 The folklore of the north-east has provided a rich tapestry for the tales within; from Celtic and Pictish origins meet witches, selkies, smugglers, fairies, monsters, despicable rogues, riddles and heroes. Tragic events, spellbinding characters, humour, romance and clever minds are bound together by two well-established storytellers living and working in the city and shire of Aberdeen. Some of the tales in this collection are based on historical fact while others are embedded in myth and legend. All the stories are set against the backdrop of this lovely and varied landscape; the silver city and surrounding farm lands, the forested and mountainous terrain through which the River Dee flows, the rolling, gentler land surrounding the meandering River Don and the beautiful but sometimes forbidding Aberdeenshire coastline.Sheena and Grace have both been inspired in their storytelling and singing by the traveller, raconteur and balladeer, Stanley Robertson.